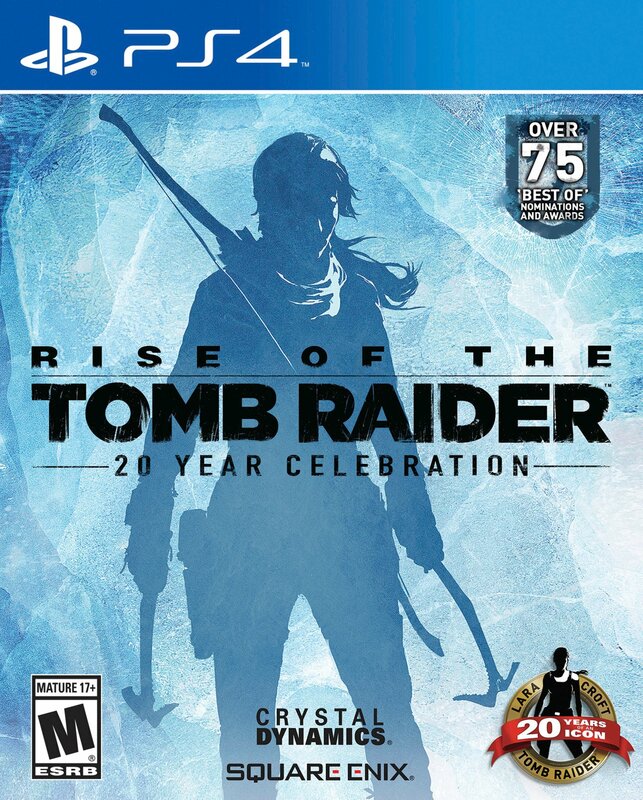 Following today’s Rise of the Tomb Raider: 20 Year Celebration edition announcement for the PlayStation 4, Crystal Dynamics and Square Enix have now also released the 20 Year Anniversary trailer for the game icon. You can watch the trailer, which also gives you a first look at the upcoming new DLC, below! 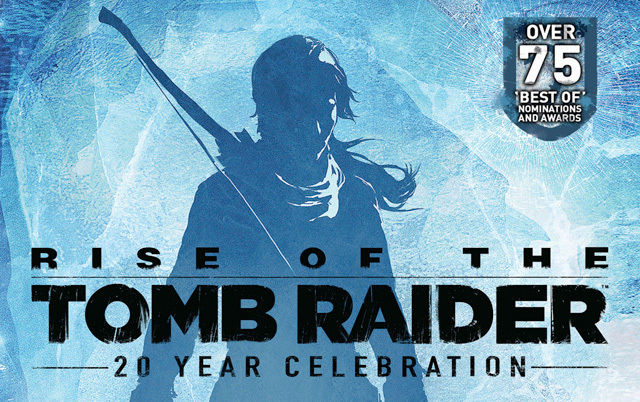 You can pre-order your own copy of the Rise of the Tomb Raider: 20 Year Celebration edition by clicking here. “Blood Ties” is new premium DLC, and will allow players to explore Croft Manor in the main story mode, then defend it against a zombie invasion in “Lara’s Nightmare.” When Lara’s uncle contests ownership of the Manor, Lara must explore the estate to find proof that she is the rightful heir, or lose her birthright and father’s secrets for good. Players can then test their zombie-killing skills in the replayable “Lara’s Nightmare” mode: a haunted Croft Manor where players have new challenges and must rid the Manor of an evil presence.